That's what we are about! No matter your background, where you've been or what you're going through - you are invited to come as you are. Our hope is that this is a safe place where you can meet Jesus, learn more and ask questions about God, and desire to seek more of Him. Following Jesus isn't meant to be kept to ourselves; we have the best story ever told to share. When we follow Jesus, He calls us to share the same love, mercy and compassion to others around us! Kids love this place! Summit Kids is a fun, safe environment designed especially for them. It's offered in the Family Ministries wing during the 9am and 10:30am services. 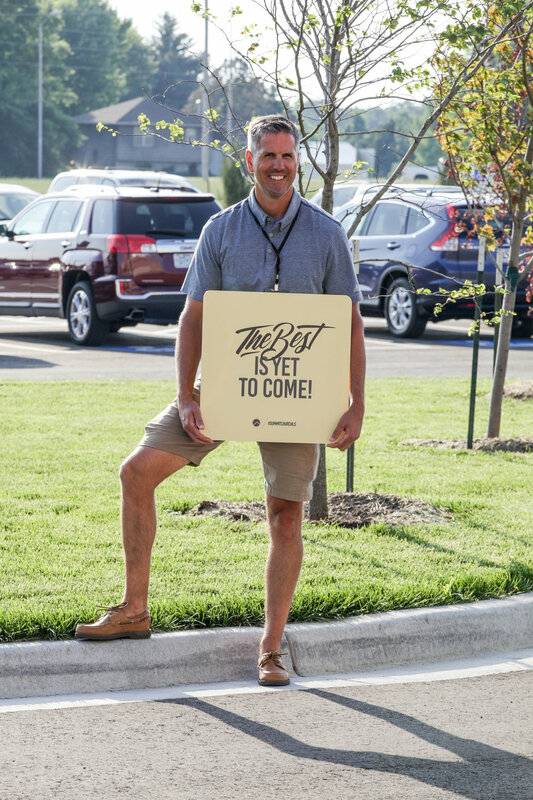 We believe Jesus has awesome plans for students in Lee's Summit. Students meet every Wednesday night for The Gathering in the Student Center at 6pm. If you have a student in 7th-12th grade, they're invited! Learn more about where to find us!